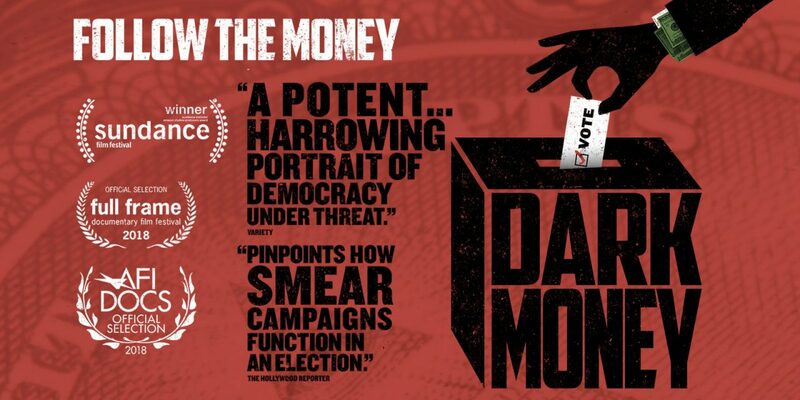 In the wake of the Citizens United ruling, dark money floods elections nationwide, but Montanans are standing up to stop history from repeating itself in a struggle that has the potential to change the way elections happen across the U.S.
WVIFF Underground Cinema Presents Movies That Matter Mondays – Each month, we will work with a community organization to show an issue-oriented and compelling film relating to their mission. West Virginia Citizens for Clean Elections began in 2002 to support the Fair and Clean Elections concept for financing election campaigns. The Fair and Clean Elections model is a completely voluntary system that provides full public financing to candidates who agree to limit spending and take no money from private interests. This constitutional alternative would reduce candidate reliance on special interest money and enable those who lack personal wealth or access to wealth contributors to run a competitive campaign.